The official Salesforce State of Marketing Report was released today. This has followed the terribly popular version from partner Bluewolf which was released at the back end of year. In summary - YES it says that customer engagement is now a top priority for marketers and YES it classes it as a bigger draw than revenue growth and customer acquisition! So is this another master-stroke by arguably the 'best marketing team in the world' or is it too obvious what Salesforce are trying to do? What do you think? 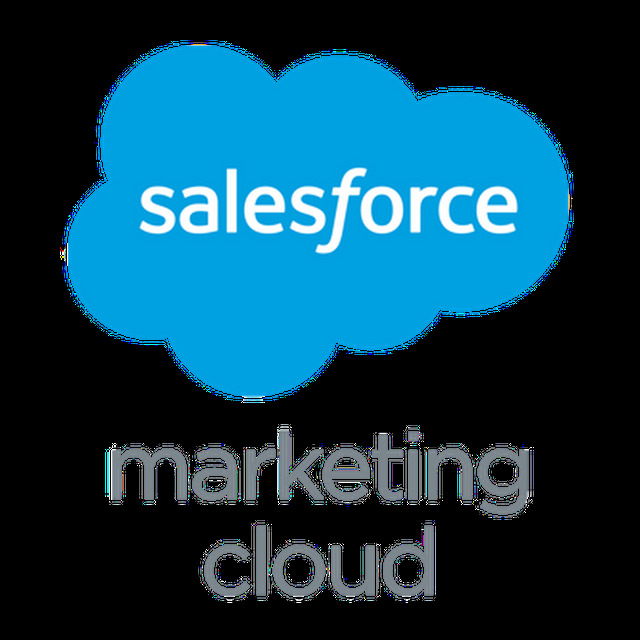 March 30, 2016 /PRNewswire/ -- Salesforce (NYSE: CRM), the Customer Success Platform and world's #1 CRM company, today released its "2016 State of Marketing Report." Based on a survey of nearly 4,000 marketers globally, the report found marketers are increasingly focused on customer satisfaction and customer engagement as their top measures for success.